We're more than just the workshops. 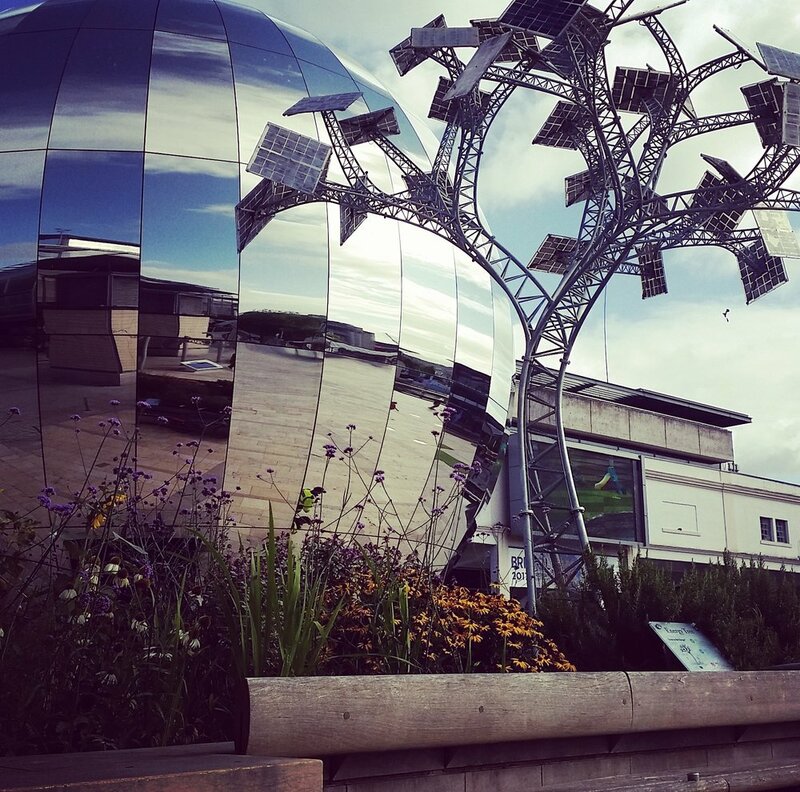 We take on projects to involve and inspire the public in the future of energy - from interactive public art to mobile solar power stations. Public artworks or renewable power sources? Our energy trees are the result of cross-sectoral collaboration and community outreach. They create public focal points for engagement in energy - and celebration grassroots action. Mobile solar power stations can replace diesel generators at outdoor events, removing noise and air pollution, while informing and inspiring people about clean energy.